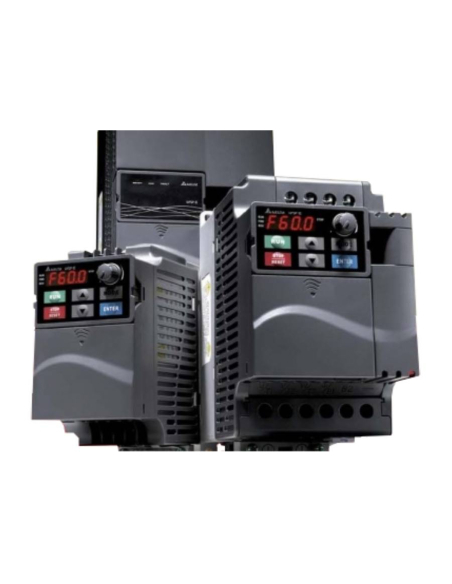 Do you need a single-phase or three-phase electric motor? 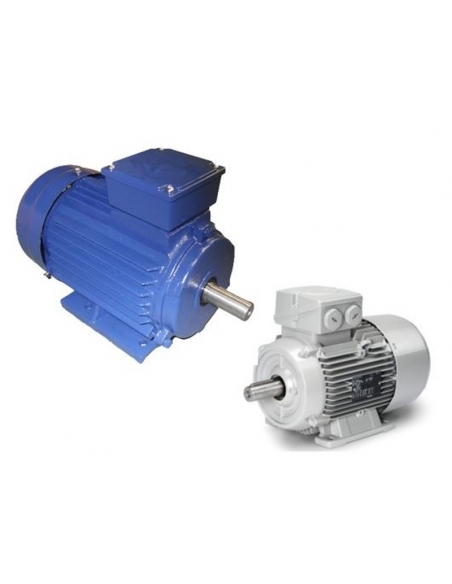 In Adajusa.COM we offer you a wide selection of three-phase and single-phase motors and high-quality normalized starters for electric motors. 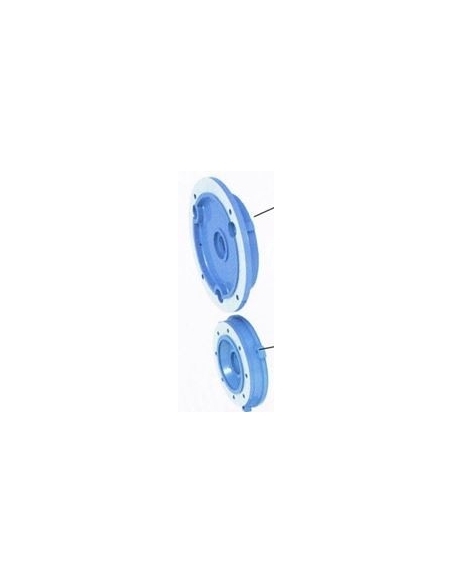 Also in this section we also put at your disposal a very interesting resource through which you can know what type of flange has mounted your electric motor, so that you can order the right parts, thus avoiding any possible mistake. 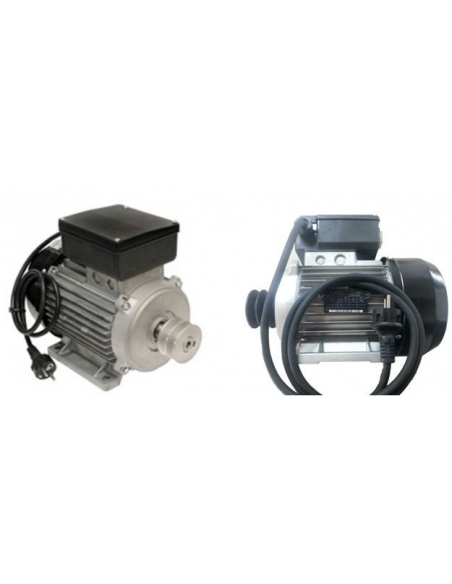 Our wide variety of electric motors and starters will allow you to find just the one that needs your installation or electrical equipment. 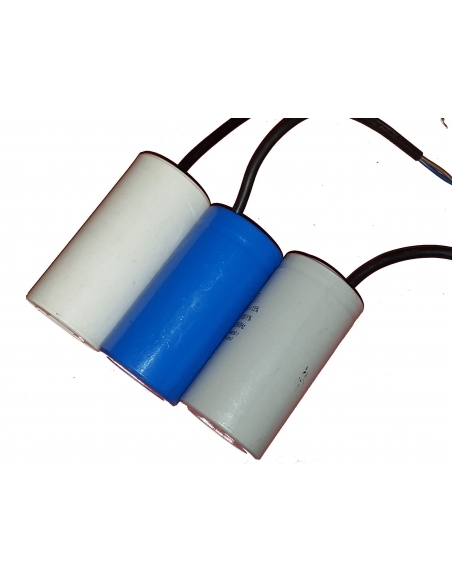 With a degree of protection IP 55 and quality materials these three-phase and single-phase motors of this section offer exceptional quality and safety. 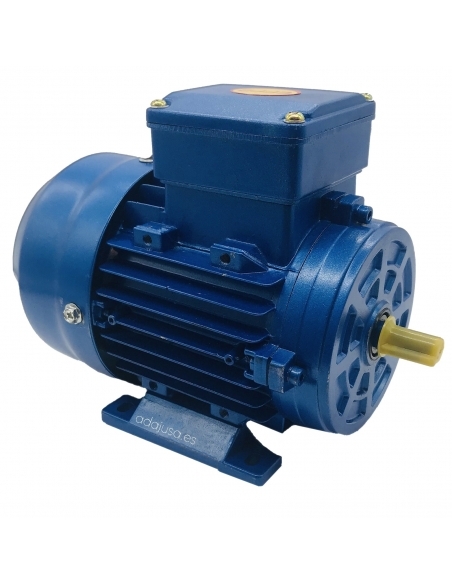 Do not hesitate and decide to buy electric motors in our online store. 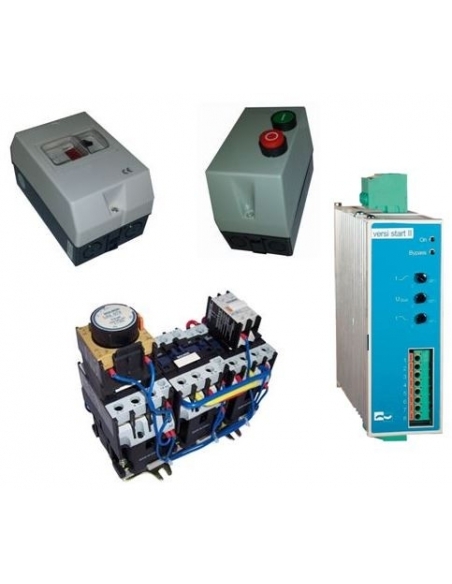 Always bet on the sale of electric motors and quality electrical equipment, safe and effective and enjoy maximum performance in your installation or electrical equipment.